Choosing only one Sakura site in Japan is nearly impossible. 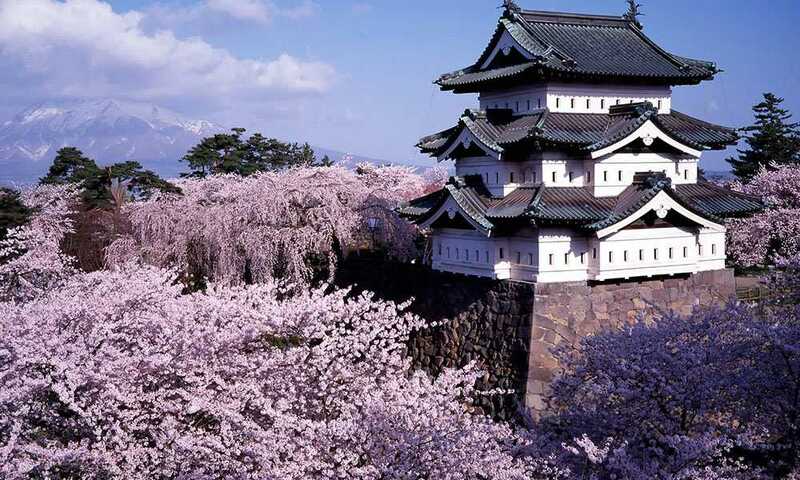 Hirosaki is considered to be one of the top three cherry blossom viewing spots in the country. The Sakura festival takes place between April 21st and May 6th. Single and group tickets are available here. The Danish Sakura Festival, established in 2008, celebrates the Cherry Blossom and honours the ancient Japanese traditions. The Festival (April 28th – 29th) is an opportunity to spot the Sakura throughout the Danish capital and also to attend various workshops and activities – all cherry blossom related. 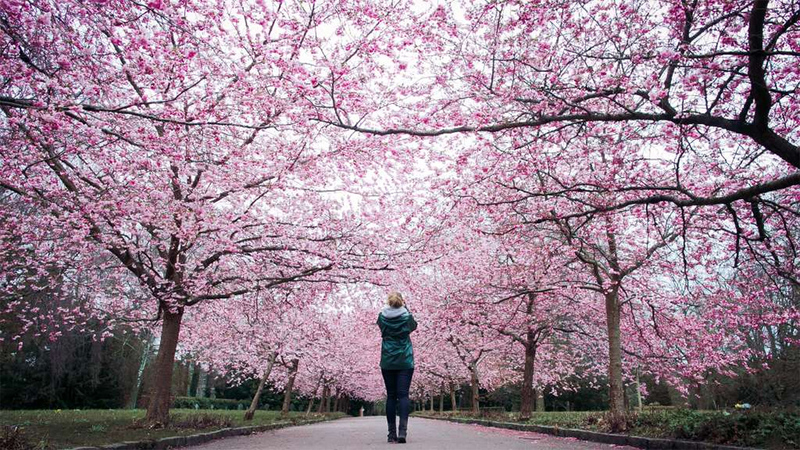 Enjoy the city’s innumerable cherry trees unfold their full bloom, transforming the narrow roads into pink seas of flowers. 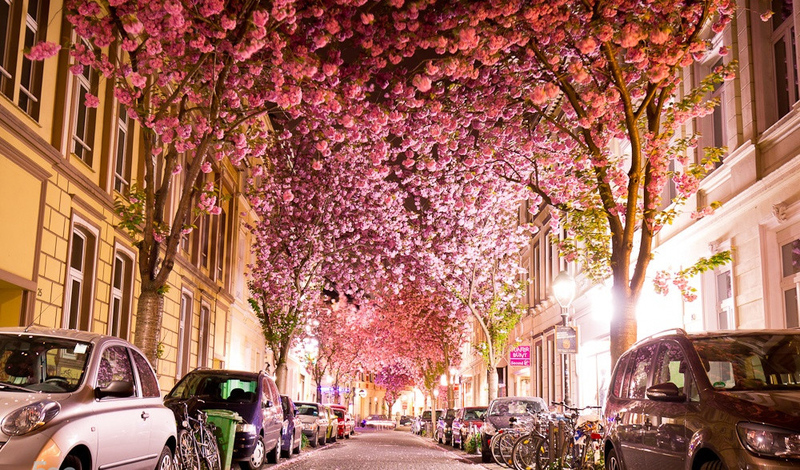 The alleys are turned into beautiful tunnels of cherry blooms. 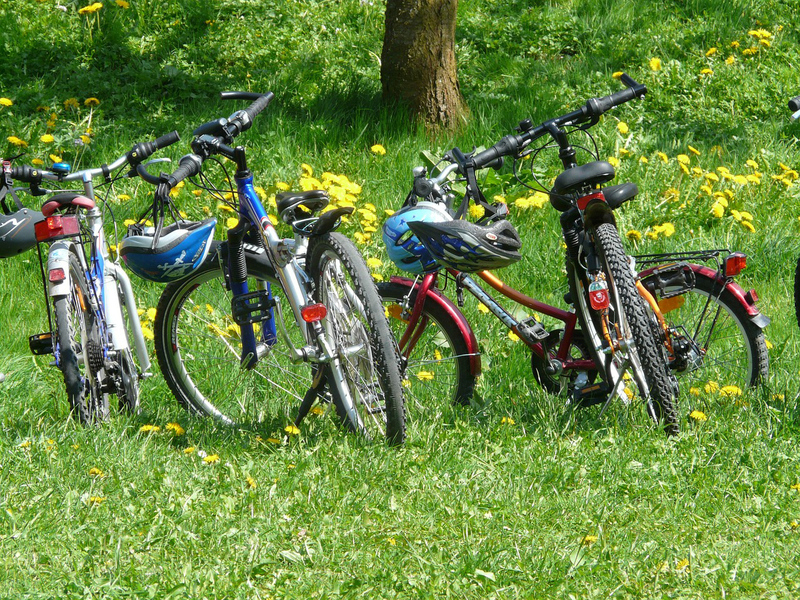 There’s also a special nature event in the creative craft and civil city quarter of Bonn called Altstadt on April 10th. There are over two million (!) 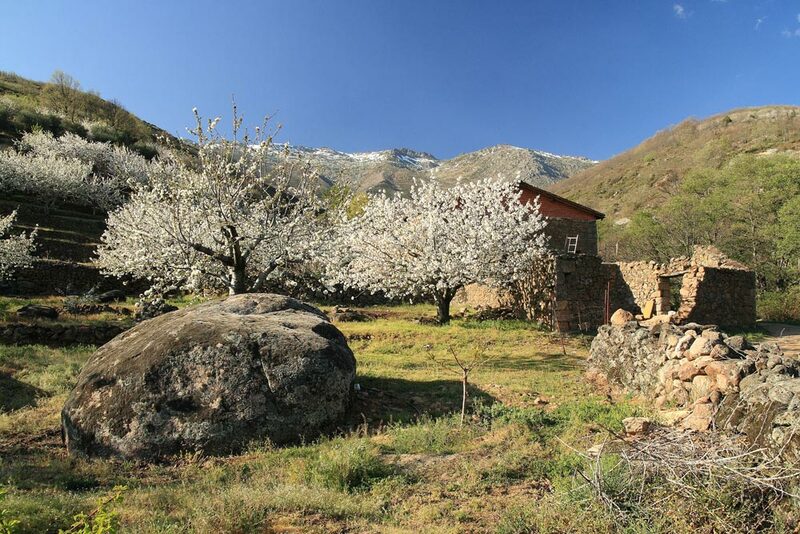 cherry trees in Jerte Valley, Spain. During the Sakura season the hills in the valley turn completely white with cherry blossom. Amongst other activities taking place in the towns of the valley during the festival, known as the “Cerezo en Flor” (March 29th – April 9th), are exhibitions, medieval markets, open-air celebrations and wine tasting sessions. 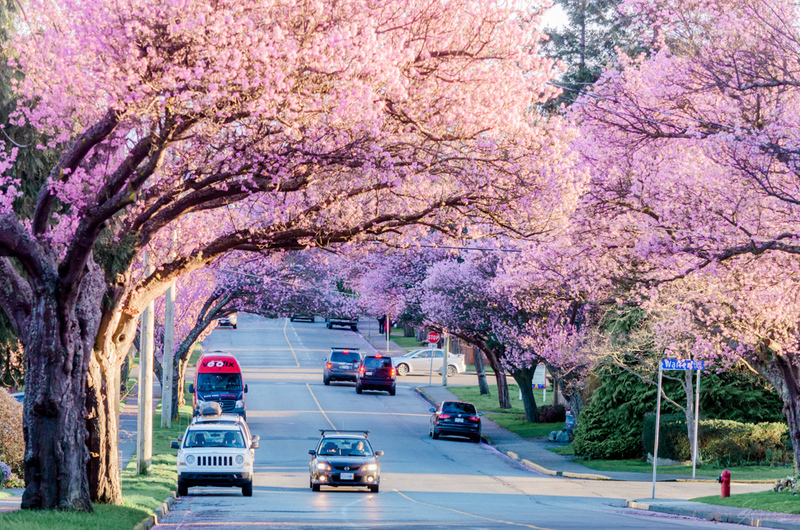 Don’t miss the Vancouver Cherry Blossom Festival (April 4th – 28th)! “Since many of Vancouver’s 43,000 cherry trees originated as gifts from Japan, creating a Vancouver festival struck me as a perfect way to express our gratitude for this generous gift and to celebrate the beauty and joy they bring to everyone”, says Linda Poole, the Festival’s Founder and Executive Director. The VanDusen Botanical Garden houses the city’s original 500 trees that were gifted in the 1930’s by the mayors of Kobe and Yokohama. You can also spend a day amongst the trees at the Queen Elizabeth Park and Stanley Park (Vancouver’s first park).